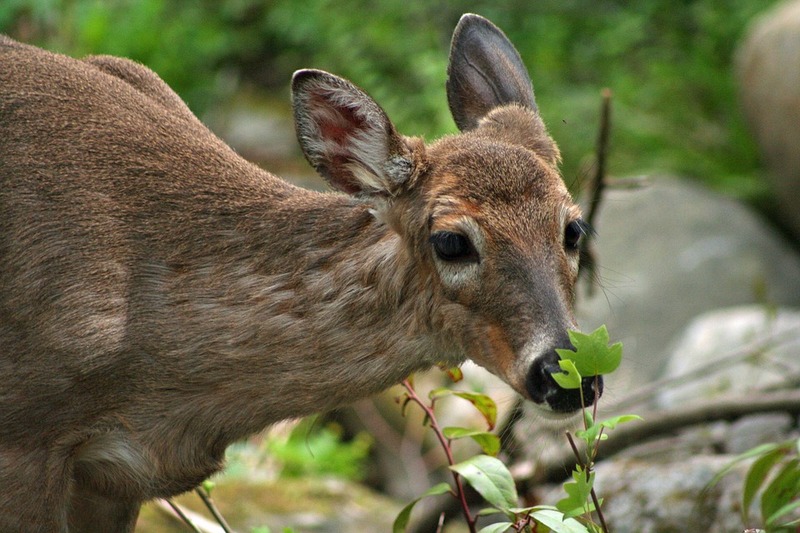 HARRISBURG, Pa. – The Pennsylvania Department of Agriculture announced on Wednesday that 38 deer tested positive for Chronic Wasting Disease (CWD) on deer farms in Fulton and Bedford Counties. Thirty-six captive deer from a quarantined breeding farm and hunting preserve in Fulton County have tested positive for CWD. Two additional deer from a quarantined Bedford County hunting preserve also tested positive. The 36 white-tailed deer were from a herd euthanized on September 24, 2018, after the Fulton County farm applied for and received federal indemnity for their losses. None of the deer tested showed signs of CWD prior to their deaths. 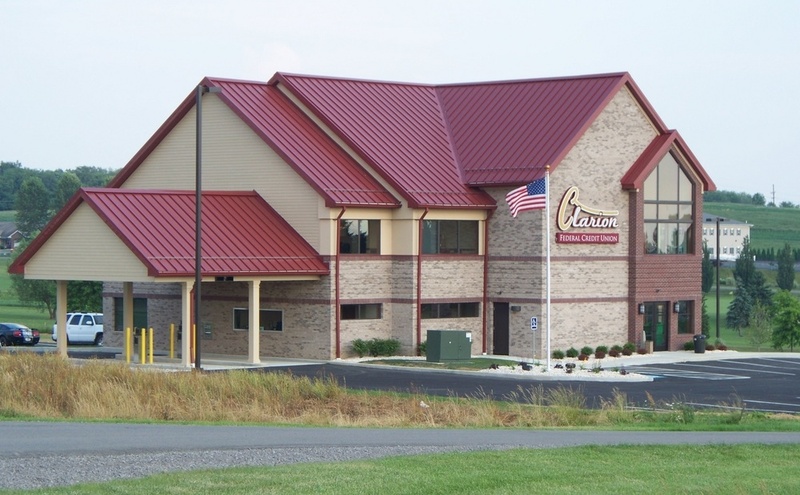 The department’s Pennsylvania Veterinary Laboratory in Harrisburg tested the deer, as required by the department’s CWD program. Positive test results were confirmed at the National Veterinary Services Laboratories in Ames, Iowa. Both farms will remain under quarantine for five years from the date the positive tests were confirmed. CWD attacks the brain of infected deer, elk, and moose, producing small lesions that eventually result in death. Animals can get the disease through direct contact with saliva, feces, and urine from an infected animal or contaminated environment. According to the Centers for Disease Control and Prevention, there have been no reported cases of CWD infection in people. Clinical signs include weight loss, excessive salivation, increased drinking and urination, and abnormal behavior like stumbling, trembling, and depression. Infected deer and elk may also allow unusually close approach by humans or natural predators. The disease is fatal, and there is no known treatment or vaccine. The infectious agent, known as a prion, tends to concentrate in the brain, spinal column, eyes, spleen, and lymph nodes. To prevent disease spread, these high-risk parts must be properly handled and disposed of where the animal is killed. Parts such as deboned meat, clean skull caps and capes present little risk and may be taken home. The Pennsylvania Department of Agriculture coordinates a mandatory surveillance program for the disease for 896 breeding farms, hobby farms, and hunting preserves across the state. Since 1998, accredited veterinarians and certified CWD technicians have tested more than 35,000 captive deer in Pennsylvania. The Pennsylvania Game Commission collects samples from hunter-harvested deer, elk, and wild deer that appear sick or behave abnormally. Find more information about Pennsylvania’s captive deer CWD programs, and the department’s broader efforts to safeguard animal health, at agriculture.pa.gov.